Samuel L. Jackson took to Instagram last night to reveal a special event, his very first recording session for the upcoming The Incredibles 2. 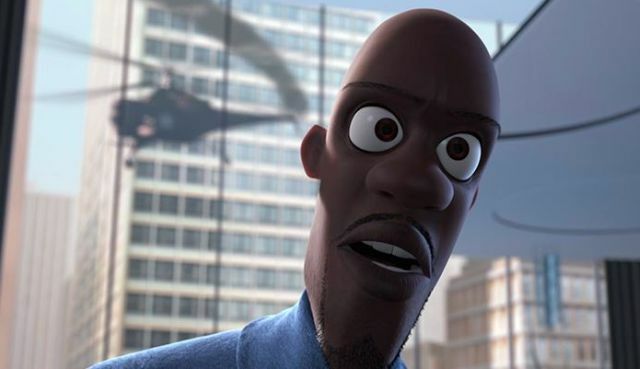 This marks Jackson’s return to the character of Frozone after over 12 years since the first film’s release. Director Brad Bird will return for The Incredibles 2 as writer and director. Though story details are under wraps, he has hinted that some of the elements in the script are connected to ideas that didn’t make it into the original film. Released in 2004, the original The Incredibles featured Craig T. Nelson as the voice of Mr. Incredible with Holly Hunter as his wife, Elastigirl, Jason Lee as the villain Syndrome, plus Sarah Vowell as Invisigirl and Spencer Fox as Dash. The film brought in over $630 million at the global box office. The Incredibles 2 will arrive in theaters on June 15, 2018.